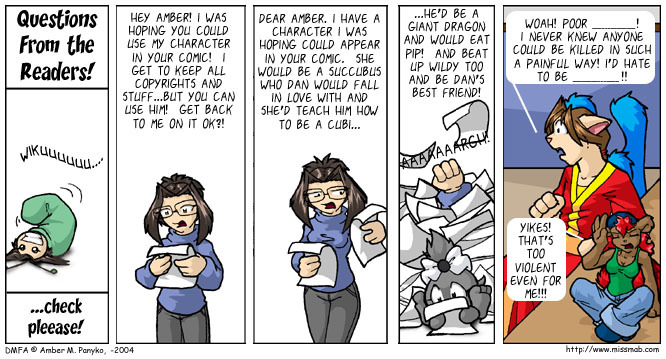 DMFA #429: Instant cameo. Just insert name in the blanks. #429: Instant cameo. Just insert name in the blanks.